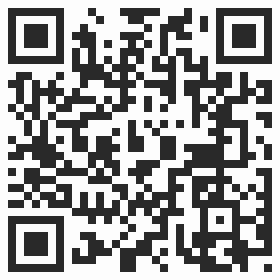 The Scottish Diaspora Tapestry will be QR tagged for easy access to its background stories.. The Project Team is currently working to design a system of Quick Response Codes (QR) which can be integrated into the Tapestry as it is created. Currently it is envisaged each cohort (or collection of panels) created by each discrete Diaspora Community will be tagged with its own direct QR link. The QR code can be read by any visitor wielding a smart-phone, granting them direct access to the relevant background information and stories from our web archive. The first coded image to be created leads you to the website's Home Page [www.scottishdiasporatapestry.org].